Showing the selective Captain Cassian Andor Parka for the diehard fanatics of Star Wars arrangement. Diego Luna depicts the part of Captain Cassian Andor, the secret agent who garbs the alluring showstopper called as the Rogue One a Star Wars Story. The Star Wars Cassian Andor Hooded Parka Jacket is in a perfect world suited for blanketed climate and goes about as a coat comprising of nylon material, thick covering inside and naval force blue shading. The particulars facilitate include YKK zipper conclusion, hood with shearling and the cushioned enumerating at shoulders and sleeves. 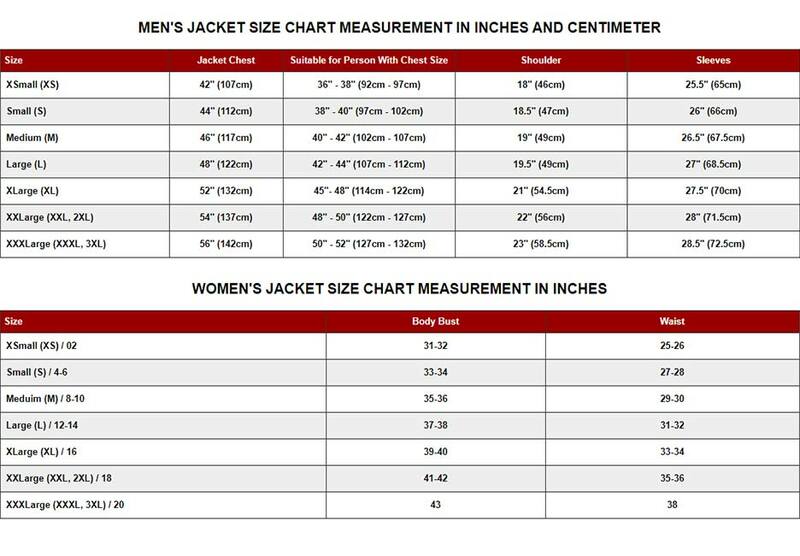 The presence of Cassian Andor Star Wars Parka Jacket is said to be deficient without the consideration of one vertical mid-section take with sewing.